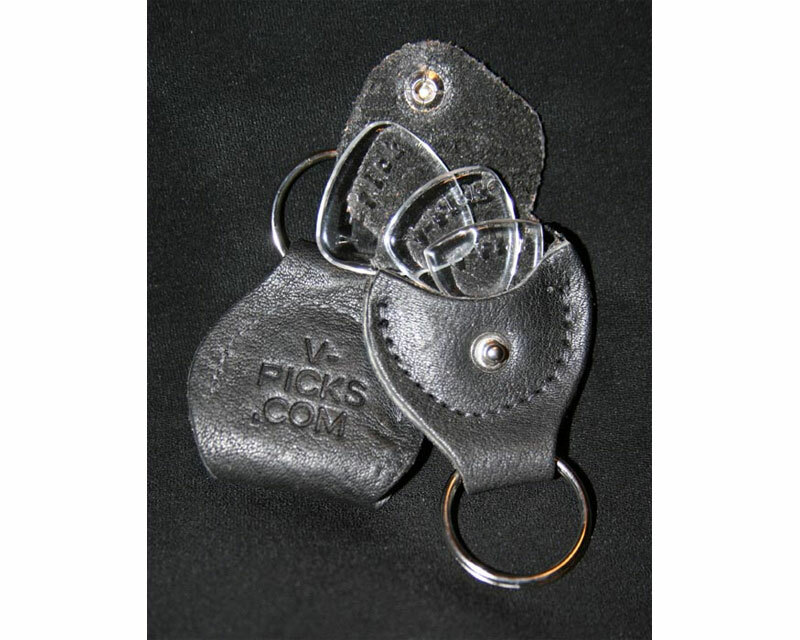 We have tested these leather guitar pick holders over time, and we think these are the best on the market. 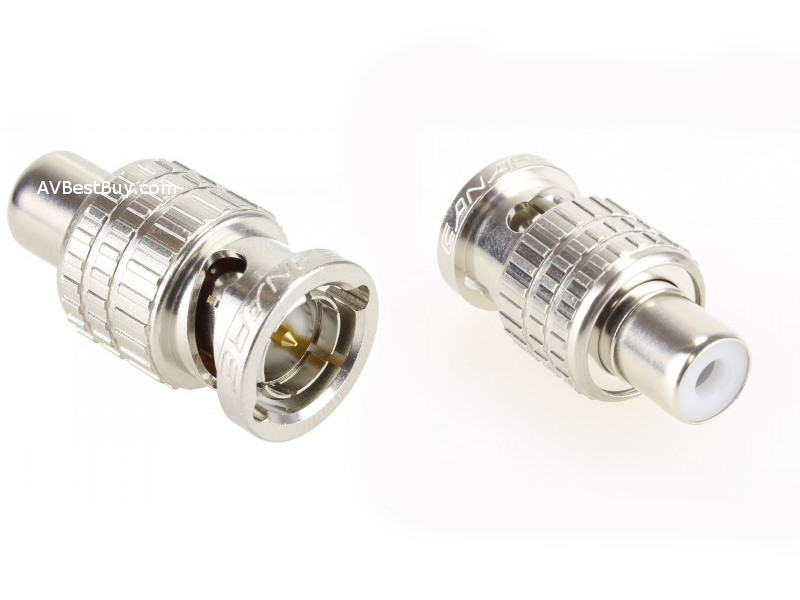 They feel buttery soft in your hand after just a week or two...like kid-skin. 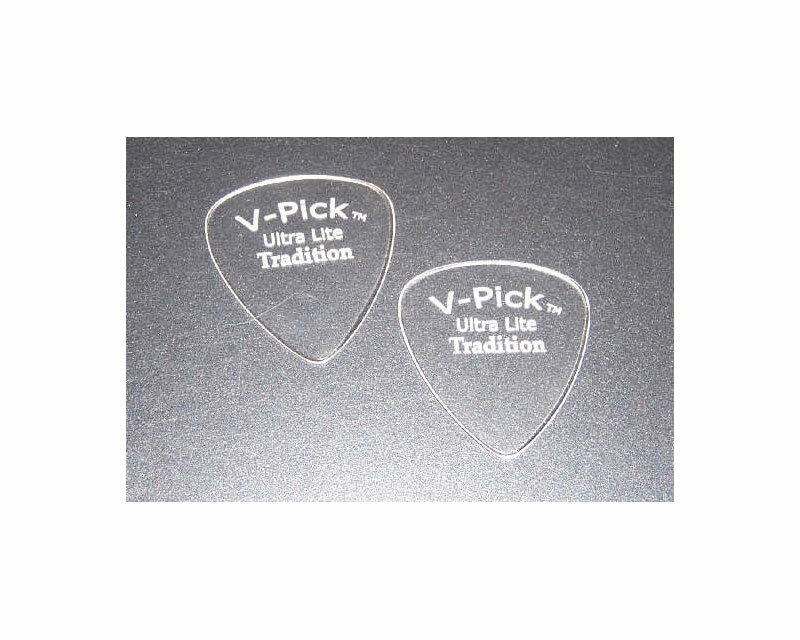 Inexpensive and durable, they fit at least 3 regular V-Picks inside (after a month or so of use, you could even fit 4) or a Big Fattie or Psycho Premium V-Pick. 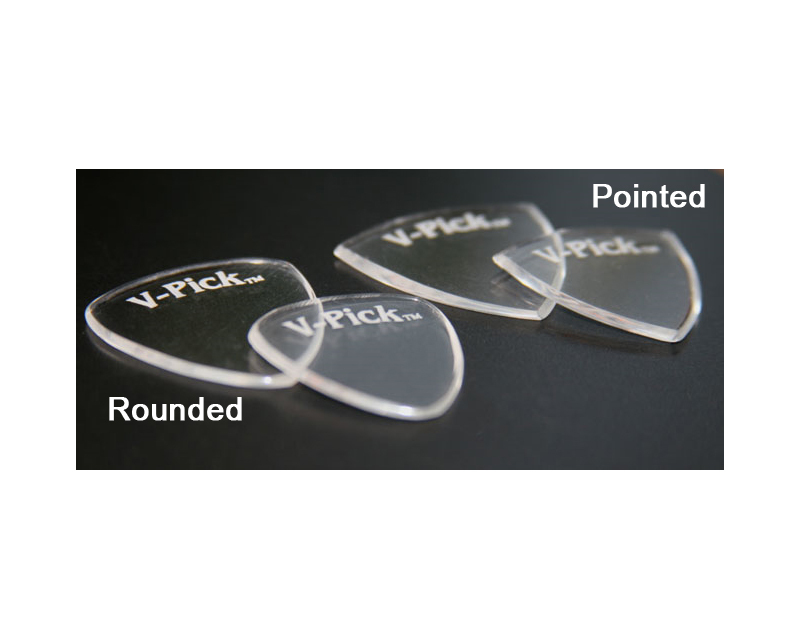 You'll always have a V-Pick with you if you use this key chain guitar pick holder.